It is all about the Experience and making it Magical! Have you ever wondered how Disney continues to produce a dynamic model on Business Excellence, Leadership, Working Environment and Customer Experience? Let an "Ex-Disney Guy" Show, Entertain, Engage & Inspire your audience on how they can do it too! 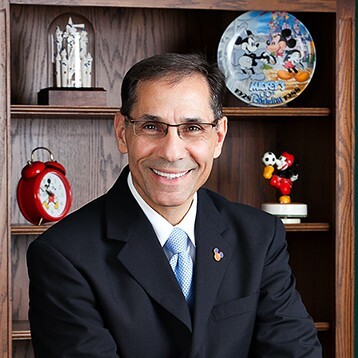 To Contact John Formica "Ex-Disney Guy"
If John Formica "Ex-Disney Guy" does not respond to your message in a timely manner, please let us know. Our staff will follow up on your behalf to expedite your speaker search. This is a complementary service we offer. If there is anything else we can do for you regarding your speaker search, please contact us.